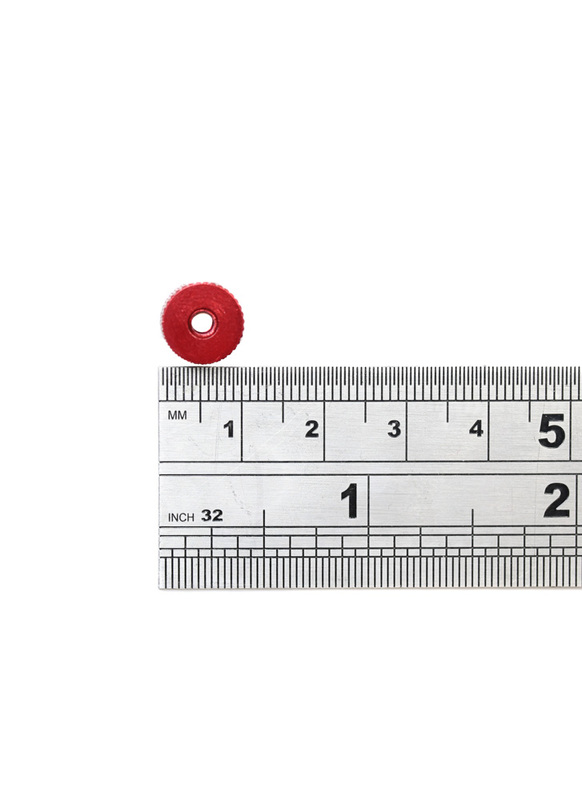 Thumb Nuts can be used to attach anything that needs to be quickly released without a tool. 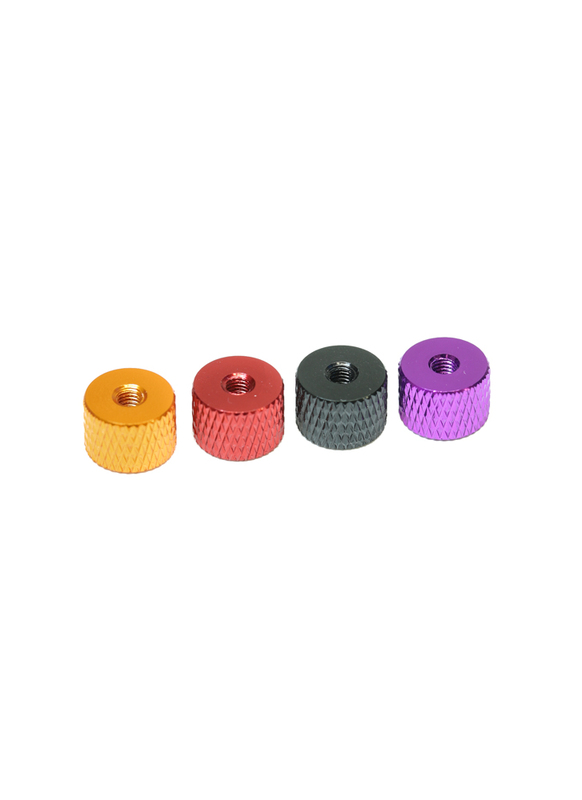 These M3 Thumb Nuts are fully threaded and knurled to provide extra grip. 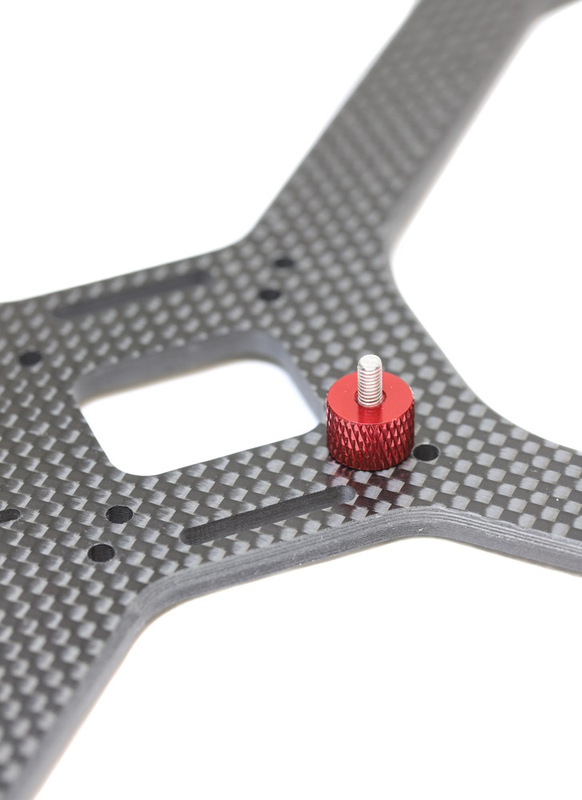 They are made of lightweight aluminium and we have a range of anodised colours available.